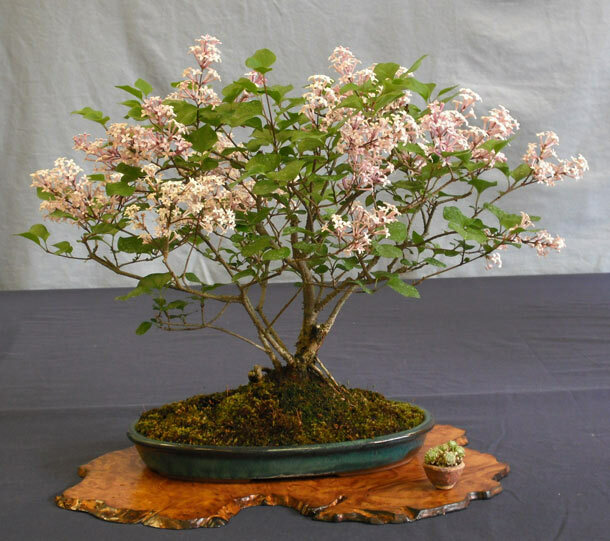 It was nice to see many Swindon club members this month, and even some visitors from both Newbury and Warminster bonsai clubs. 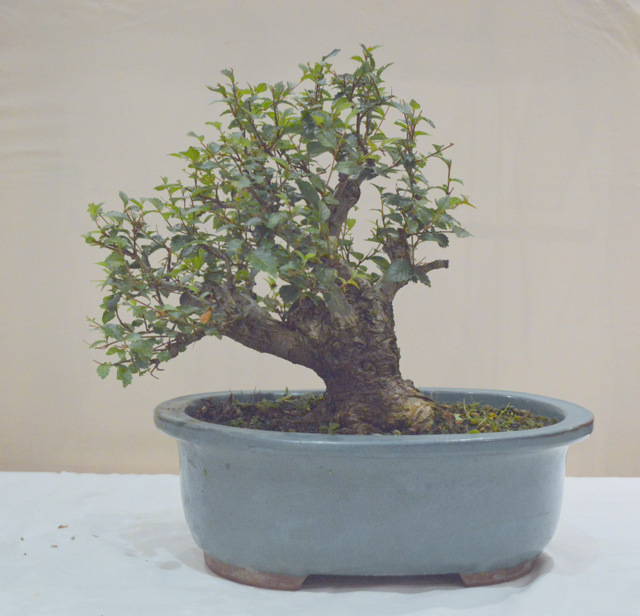 Great to see Bonsai clubs pulling together. Posted November 8, 2016 by SM & filed under Club Meetings. An excellent show as usual. Some lovely trees and accents on show. Lots of lovely, trees, pots and accents to buy. Posted August 15, 2015 by SM & filed under Show Reports. Posted September 10, 2013 by SM & filed under Club Meetings, Members Trees. 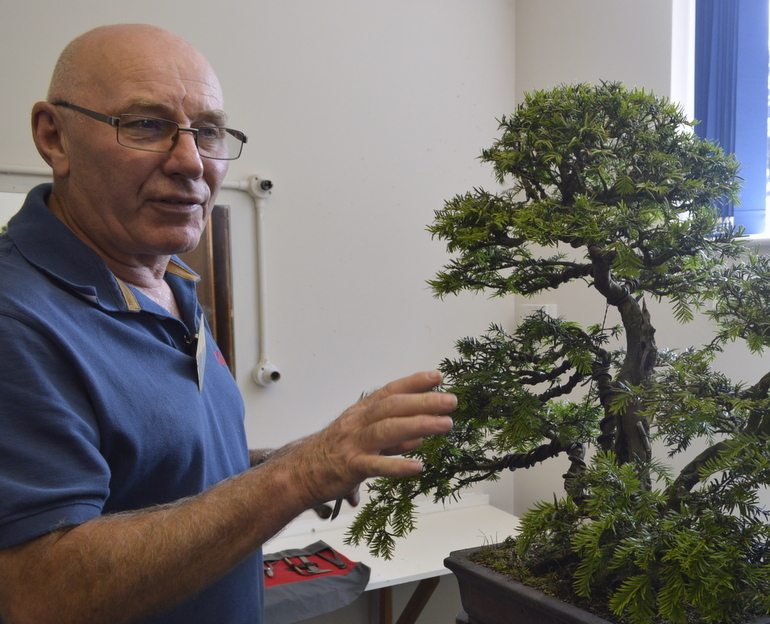 It was a very quiet show without the familiar voice of Manuel which is usually heard throughout the day discussing and explaining the art of bonsai to anyone who is interested. 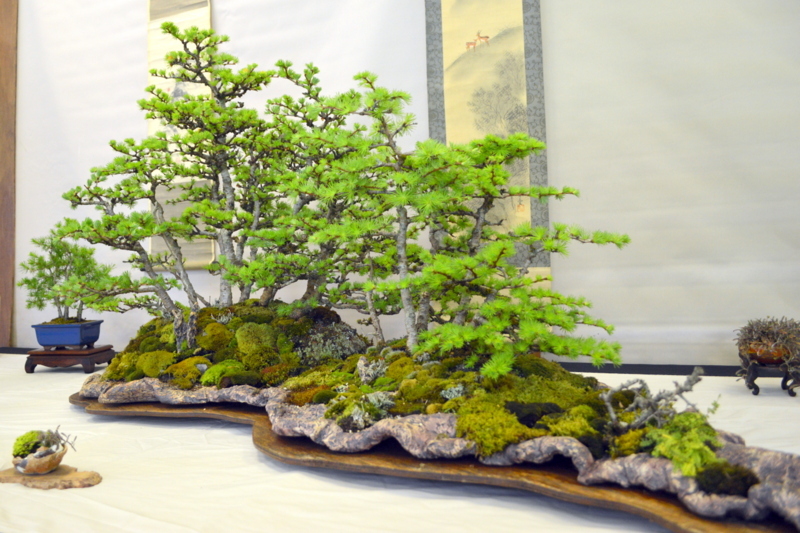 It was a very good show and had lots of excellent trees on display in the exhibition and by the local clubs. Posted May 5, 2013 by SM & filed under Show Reports. 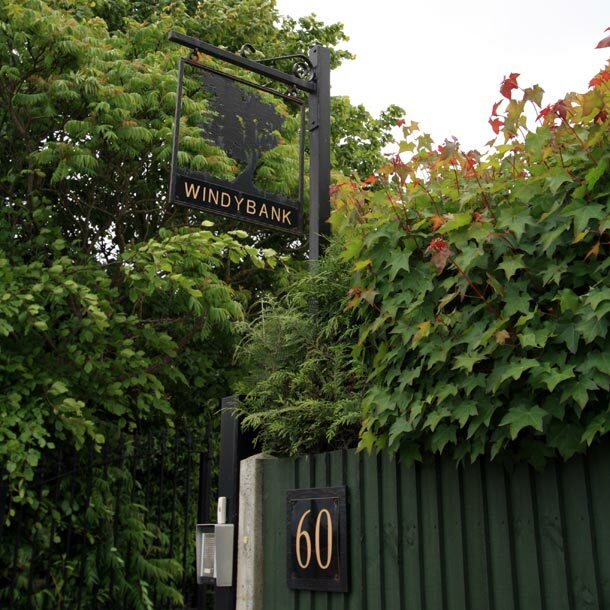 Today, Amelia, Derek Ross and I aka rent-a-crowd went to visit Ken Leaver at his bonsai nursery, Windybank in Surrey. Ken has a lovely small, very well laid out nursery and is well worth a visit. 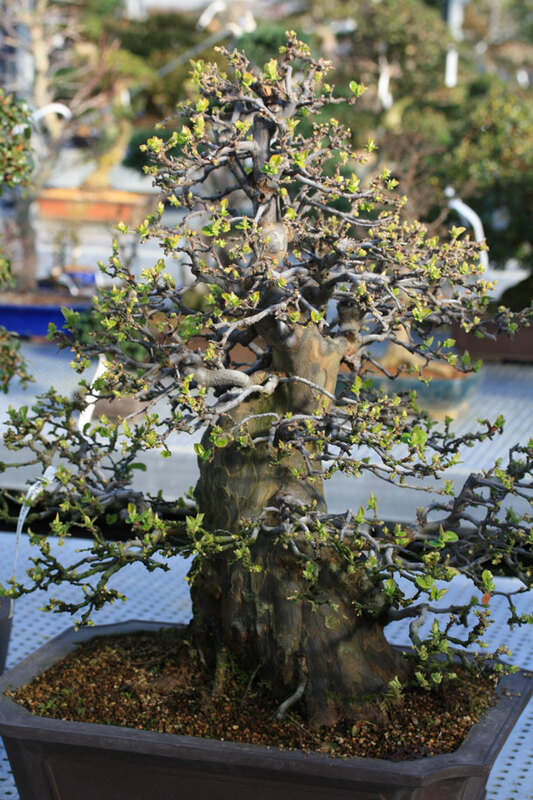 His nursery specialises in selling high quality Japanese bonsai trees, he has a fine selection and many different styles & species with prices to suit all. Posted May 15, 2011 by SM & filed under Visits. Posted May 2, 2011 by SM & filed under Show Reports. Posted February 10, 2011 by SM & filed under Visits.